What is an MMA welder? What is an MIG/MAG welder? 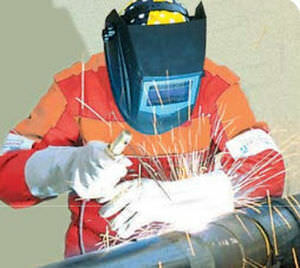 Arc welding is a technique used for making durable connections between metal parts. Arc welders generate intense and localized heat by creating an electric arc between the part to be welded and an electrode. The very high temperature of the arc allows, for example, the edges of the weld to melt and fuse with a filler metal, which can be in the form of a rod or wire. Depending on the work to be done, it is not always necessary to add a filler metal. An MMA welder, also called a stick welder, is an electrical transformer that delivers a high level of electrical current at the output. The outlet of the welder consists of a ground cable to be connected to the part to be welded and a cable equipped with an electrode holder. When you bring the electrode, generally referred to as the “rod”, close to the part to be welded, a short circuit and a high temperature electric arc occur, which locally melts the metal of the parts to be welded as well as the electrode itself. This is composed of a metal core that will make up the filler metal for welding and a coating that will form a protective layer against oxidation. This protective layer is called the “slag” and it must be removed when the weld has cooled. Electrodes are therefore consumables whose composition and diameter must be adapted to the work to be carried out. • The difficulty of priming: if the electrode is too close to the parts to be welded when you start welding, the electric arc will not form and the electrode will stick to the parts to be welded, causing a direct short circuit. • The difficulty in maintaining the right distance between the rod and the parts to be welded: due to the wear of the rod, the person welding must constantly adjust his or her position. Transformer welders are called “shunts.” MMA inverter welders are an evolution of this technology, they use an electronic transformer that continuously regulates the output power. 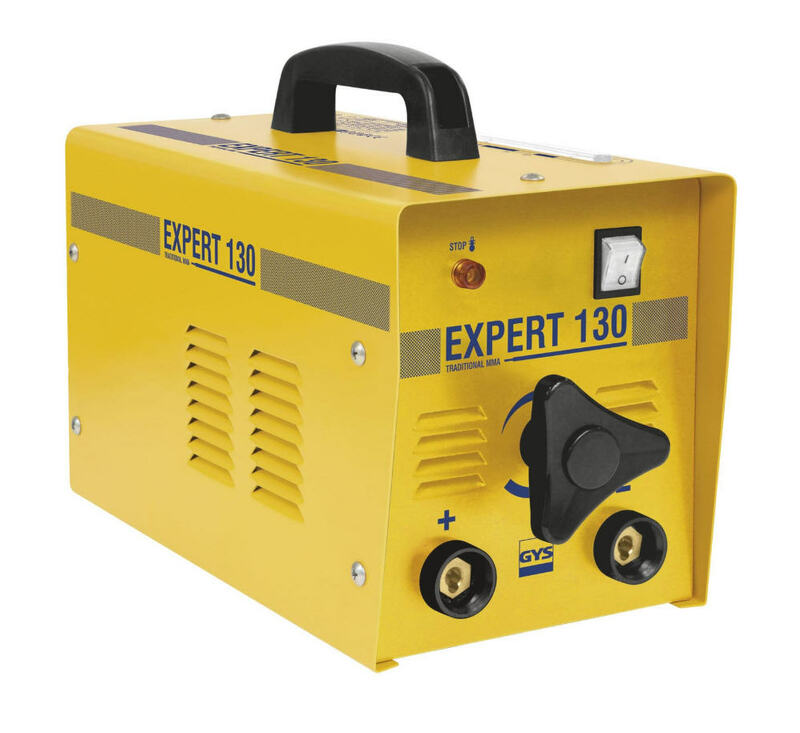 MMA inverter welders are more compact and lightweight, they allow for a better welding quality thanks to their precise power regulation and are generally equipped with a safety device that cuts off the current in case the electrode is sticking. 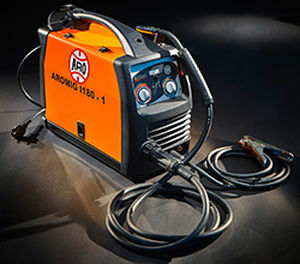 The MIG/MAG welder is also an arc welder, but the coated electrode is replaced by a coil of wire that unwinds in the welding torch as the wire is consumed by the welding. To protect the weld bead from oxidation produced by the ambient air, the electrode coating is replaced by a gas that is released through the torch at the welding site. MIG (Metal Inert Gas) welding uses an inert gas such as argon or helium. It is suitable for stainless steel, light alloys and non-ferrous metals. MAG (Metal Active Gas) welding uses a mixture of argon and CO2, or argon and oxygen, which reacts with the welding to improve the quality of it. It is only used for carbon steel. When you choose the right gas, MIG/MAG welding can weld all common metals. MIG/MAG welders produce better quality welding than MMA welders, they allow the welding of thinner sheets and are more suitable for production, automation and robotization. MIG/MAG welding is also the easiest to learn. It is also possible to use a MIG welder without supply gas. To do this, simply replace the solid wire with filled wire containing a powder that vaporizes during welding to produce the inert gas blanket that protects the weld from oxidation. MIG gas welding allows for cleaner welding and solid wire is cheaper than filled wire, whereas gasless welding frees you from gas bottle handling, is less sensitive to drafts and is therefore more suitable for outdoor work. It also offers better penetration of the weld into thick materials. 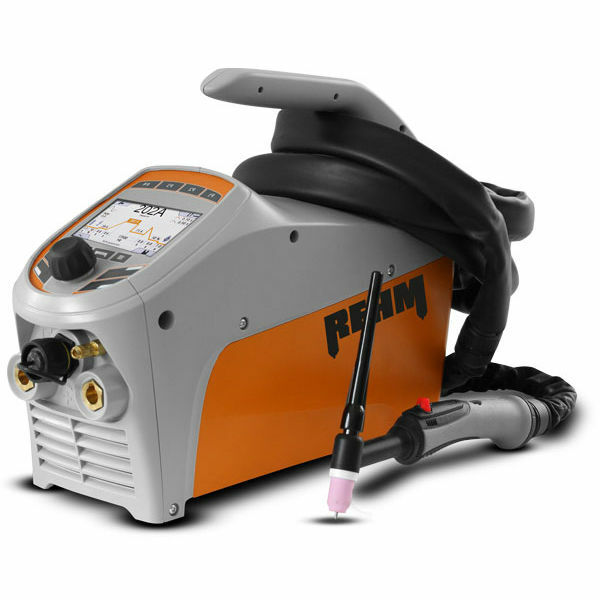 The TIG welder uses an inert gas, a non-fusible electrode and a filler metal. In some cases, the welding can be carried out without a filler metal. TIG welders are used to weld thin layers. They can be manual (the person welding holds the auxiliary metal rod in his or her other hand) or semi-automatic (the welder is equipped with a reel for the filler metal). This process is mainly used for non-ferrous metals such as titanium or aluminum. If a filler metal is required, it is uncoated because the welding area is protected from corrosion by inert gas. This type of welding is very popular as it allows you to obtain very high-quality results, especially when it comes to tight welds or welding thin sheet metal. The TIG welding torch requires cooling. For low welding intensities, the cooling provided by the gas is sufficient, but for higher intensities it will be necessary to use a liquid-cooled torch. 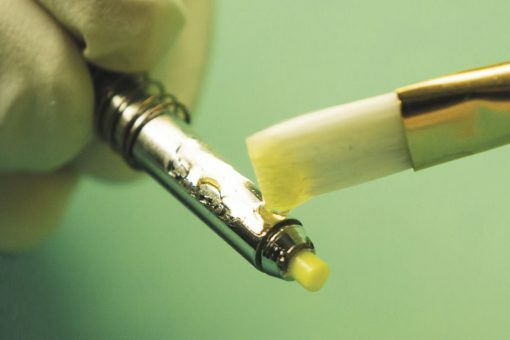 The electrode can be made of tungsten or tungsten alloy, depending on what metal is being welded. The electrode is non-fusible (does not contribute to the filler metal for welding) but it still wears out and must be sharpened regularly because the quality of the electric arc depends on the shape of its tip. Unfortunately, there is no single welding process and welding station suitable for all applications. When choosing a welder you will have to ask the right questions and weigh the advantages and disadvantages of each technique against the use you will have of the equipment. An MMA welder can weld most metals by changing rods, but welding aluminum with this process is difficult and requires a lot of skill. A MIG/MAG welder can weld all common metals, but you must change the shielding gas for carbon steels (MAG welding). A TIG welder can weld all metals with the same shielding gas, including titanium. Whatever process you choose, the thicker the material to be welded, the higher the current required, so you must choose a welder that can deliver the level of current you need. A single-phase soldering station can deliver a maximum current of 200 A, while a three-phase soldering station can provide between 400 and 600 A. The duty cycle is an important parameter in the choice of a welder because it represents the ability of the equipment to work longer or shorter periods of time without having to be stopped to cool. The duty cycle is expressed as a percentage and corresponds with the continuous time the welder is used out of increments of 10 minutes. The duty cycle is given for one or more welding current values. The higher the welding current, the faster the welding station heats up and the lower the duty cycle. Example: A duty cycle of 70% at 100 A means that when the unit is set to 100 A, it can operate continuously for 7 minutes and then must be allowed to cool for 3 minutes before it can be used again.